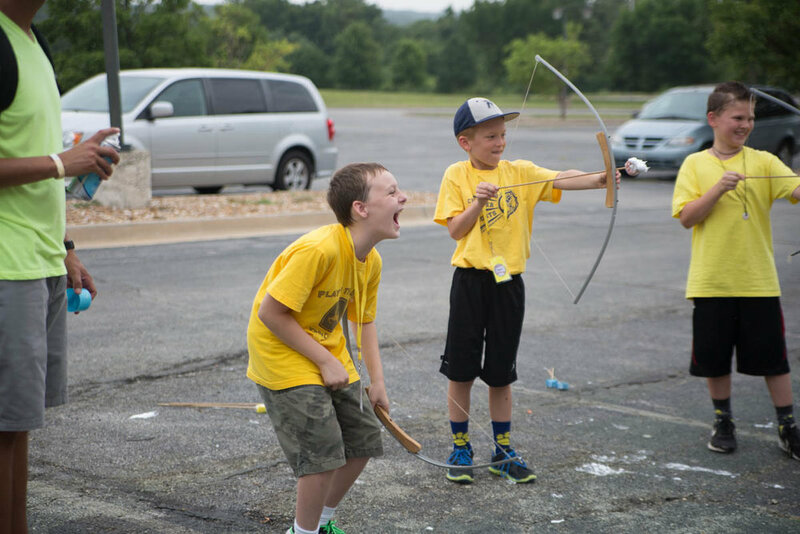 All campers must have completed any grade K-6th. Youth 7th-12th can volunteer! See here! You won’t want to miss out on this camp favorite! All camper families are invited to an all camp family night. 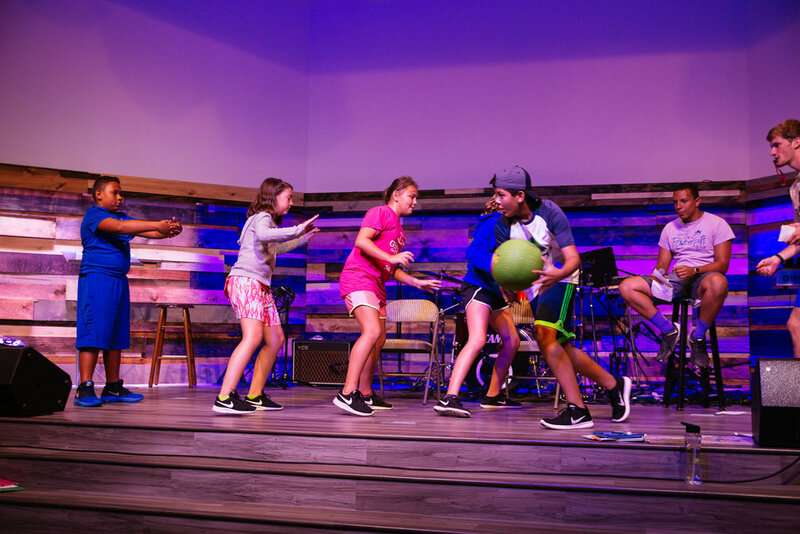 Watch your campers perform a song or skit and share about their week. Dinner will be provided. Horses will be coming to camp! Horses come with trained wranglers and safety equipment. All rides will be at a walking pace. Please send your camper with close toed shoes.